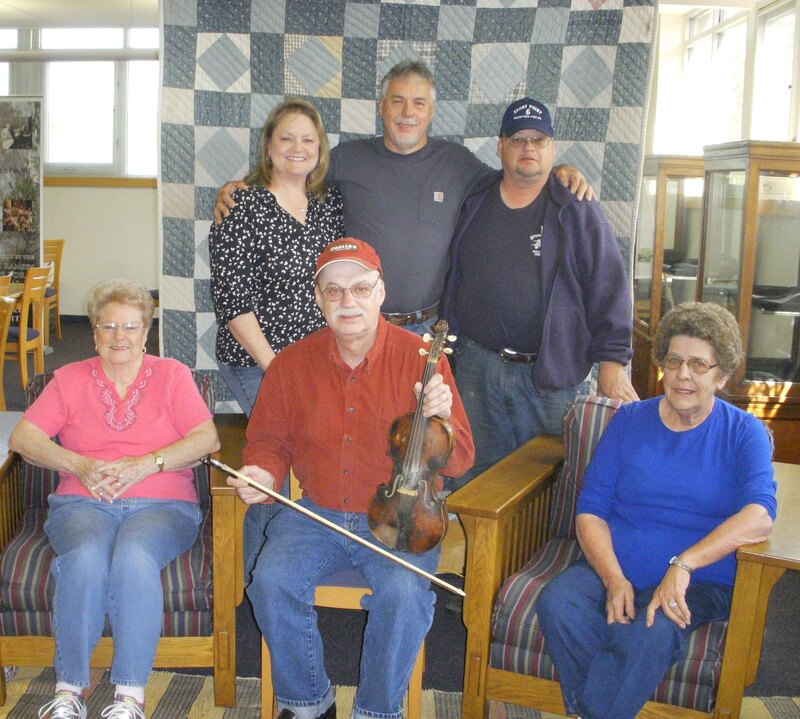 Last month the Southern Appalachian Archives of Mars Hill University’s Liston B. Ramsey Center for Regional Studies acquired Fiddlin’ Bill Hensley’s fiddle, “Old Calico.” Below Master Fiddler Roger Howell and members of Hensley’s family pose with “Old Calico.”Along with previously accessioned Bascom Lamar Lunsford’s “dehorned fiddle,” the instrument raised an important ethical question for collections stewardship. 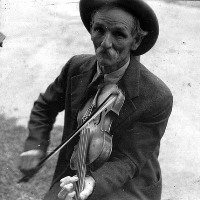 Should the fiddles be repaired by an experienced luthier so that they can be played briefly as a special feature for the festival that MHU hosts every year in October? As a species of museum object, musical instruments can provide the curator and conservator with some dilemmas. Musical instruments are designed to be functional objects. They have moving parts or they require physical interaction to fulfil the purpose for which they were made. They have this in common with many other objects including clocks, transport vehicles, arms and armour, hand tools, domestic utensils, scientific apparatus and industrial machinery…The primary function of an instrument is usually to produce sound. If we are not permitted to hear the music it makes, our experience of an instrument is limited and its role as a historical document can only be partially fulfilled. Lengthier treatment of the issues surrounding playing musical instruments in cultural heritage collections is available in a manual ICOM produced on the subject. collection instruments are not available for rehearsals. playing time limits are strict. player cannot bring additional objects into musical instrument gallery. Does your institution’s collection contain musical instruments? If so, is the original purpose–to create sound–maintained or exhibited? We hope to share future updates on Mars Hill’s decisions concerning the Hensley and Lunsford instruments. Some of you may have noticed that we have begun to let our regular weekly posting routines lapse several times in the last couple of months. As our C2C team approaches the end of our second IMLS-funded grant cycle (focusing on the creation, training, and activation of CREST), our staff responsibilities have shifted and we are moving from weekly to occasional blog posts. Our project will officially end in November. 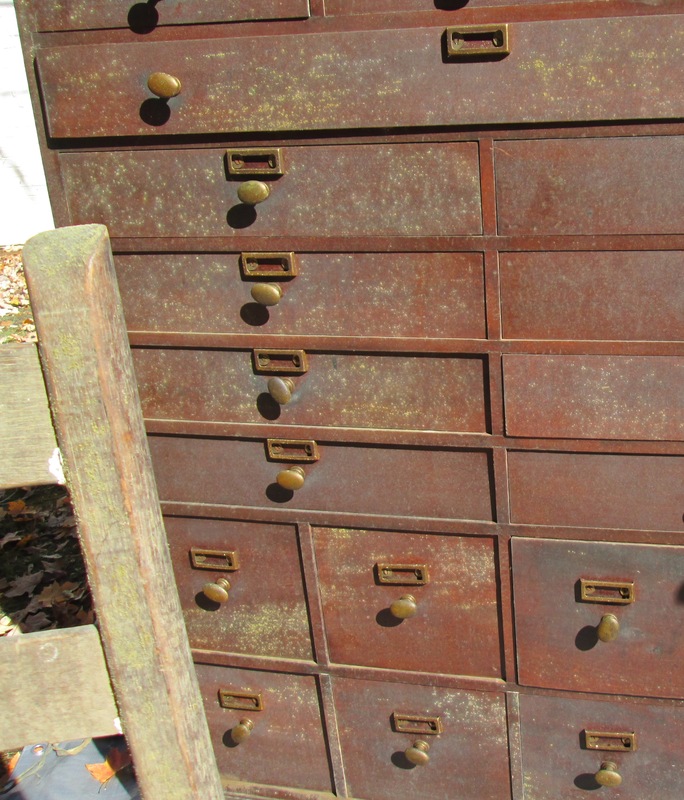 For those of you who appreciate stories from NC collecting institutions as a way to connect to a statewide network and those of you who benefit from preservation tips, our partner organizations will help fill any void we leave. NCPC promises to pick up the pace with its preservation workshop offerings. It, as well as the Federation of NC Historical Societies, publishes quarterly newsletters for members. NCMC offers weekly announcements of museum happenings around the state. All 3 of these partners coordinate annual meetings with important professional development training and networking components. Both NCMC and the State Archives’ TAP will continue to offer free site visits to connect NC cultural heritage collections with local professional advisors. Take heart that the NC Department of Cultural Resources will persist in its outreach mandate. Read more about the relevant state statutes in one of our earlier posts here. Many branches of NCDCR offer vigorous outreach programs, including the State Library, the State Archives, NCMOH’s education department, The Federation, and the State Historic Preservation Office. Future federal grant-funded projects will likely allow NCDCR to offer targeted outreach to build on the work that the NCECHO, NC C2C, and CREST projects accomplished in the period 2000-2015. Until November, stay tuned, because we still have more important issues to discuss and good stories to tell. In the coming weeks, look for a critique and discussion of the value of QR codes in exhibits and an account of the Ramsey Center‘s (at Mars Hill University) struggle with whether or not to allow the playing of musical instruments in its collection. There’s still time for you to contribute your own collection-related stories and advice to this forum, but keep the November deadline in mind. If you’d like to join our illustrious list of guest posters, please email adrienne.berney@ncdcr.gov. Let’s continue the collections conversations here as long as we can and then extend them into the work of our partners and other NCDCR divisions. Please *bear* with us as we take a brief blogging break. Travel and piles of budget forms have interrupted our posting routines. If you miss this week’s post, please consider contributing a guest blog. 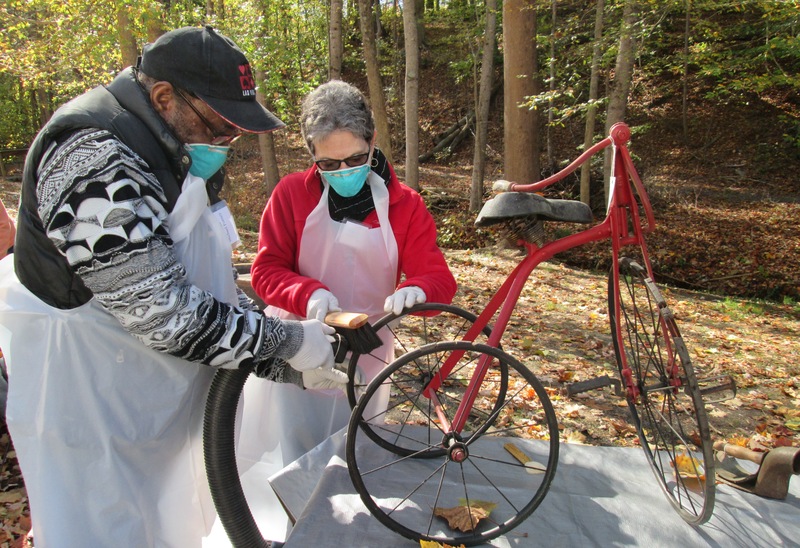 Topics we love include preservation tips, audience engagement with artifacts, disaster preparedness, and stories from NC’s cultural heritage institutions. For more on the JFK Special Warfare Museum, click here. If you listen to the words of that iconic song, then, yes, we do think it “…strange, that you are wishing for rain.” There is a quarter mile crack in the roadbed of the Blue Ridge Parkway near Mount Mitchell and washed out roads have been reported from all over western North Carolina. The eastern half of the state has been deluged with storms and flash floods practically every week since late May. The center of the state; the Piedmont, Triad and Raleigh areas, are very soggy, but are just getting by. River levels of the French Broad, Neuse, Catawba, and Cape Fear are full and/or close to capacity. Reports of mold, mildew, leaks, drainage problems, and wind damages are coming in from all over. There is no doubt that this has been one of the wettest springs and summers on record. This is unusual considering that there have been no tropical storms or hurricanes to influence the climates so far. Whew! What a change from last summer. On Tuesday, August 6, noted meteorologist, Greg Fishel, of WRAL TV Weather Center quoted the following statistics: “To this date in 2012, we had recorded a total of nine days where the temperature was 100 degrees (F) or more. Plus, we had experienced 44 days of temperatures in the 90’s.” Those 2012 numbers Mr. Fishel reported are just to the beginning of August. Many of us remember that long hot summer that continued through the middle of September. Each type of climate and local weather patterns brings its own signature of problems in archiving and conserving the cherished artifacts around North Carolina. Spring and summer of 2012 was the year of extreme heat and typical southern humidity. This year problems are evolving because of the extended periods of constant rainfall, high humidity and flooding. 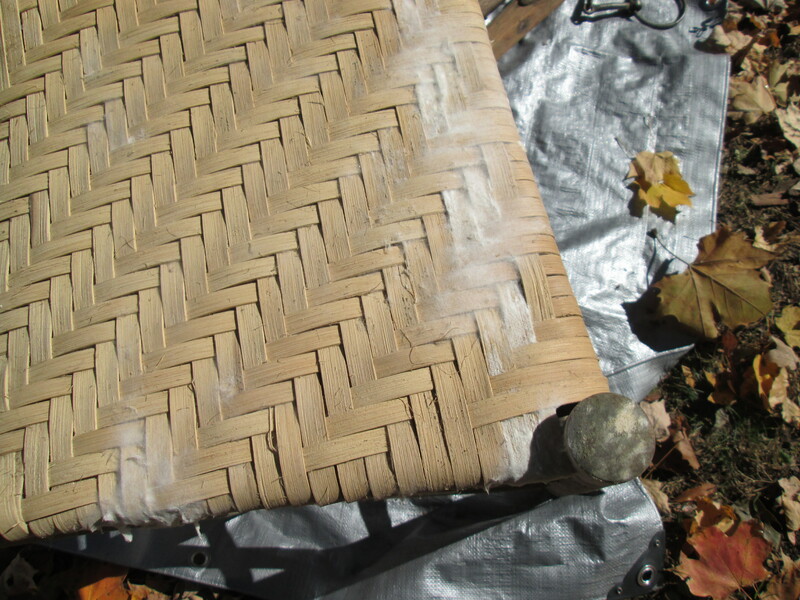 Although we are thankful for the cooler temperatures, the pervasive dampness can wreak havoc with artifacts of paper, wood, and fiber. Please be sure to watch items closely and to take preventative measures to preserve these special collections. Fans, lights, dehumidifiers, proper storage and staff vigilance can help forestall any potential insect, mold and/or mildew problems. My own home attic has created the headache of condensation on the AC ductwork that is dripping through the ceiling tiles. Thank heavens it is not a roof leak, but that is symbolic of the weird weather we are experiencing. The “artifacts” in my attic are only sentimental, but definitely replaceable. What is happening at your site? Be sure to take advantage of the cooler weather to check attics, closets, storage units and other areas for possible problems. In addition, remember, we here at C2C are always available to help you. 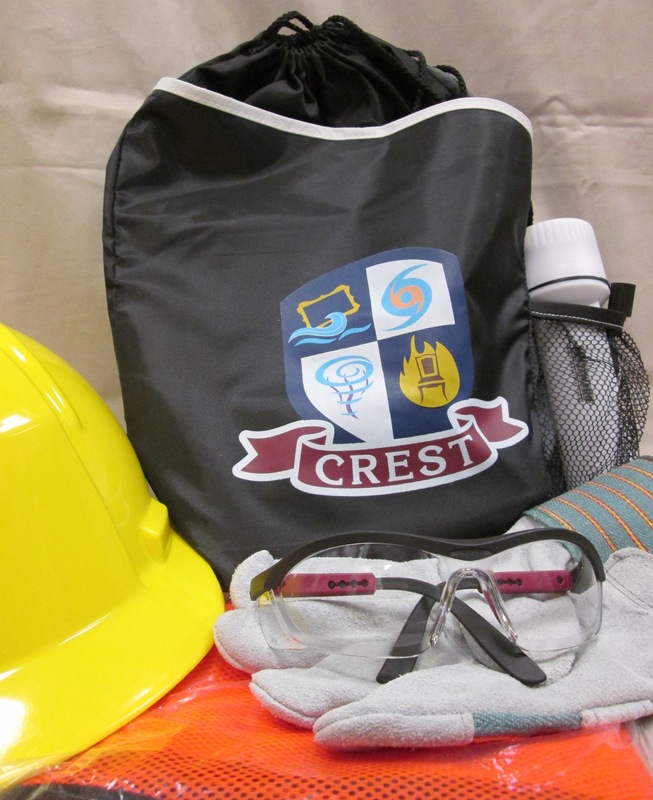 Be sure to check the list for upcoming Disaster Preparedness Workshops and Collection Care learning opportunities. Stay dry!